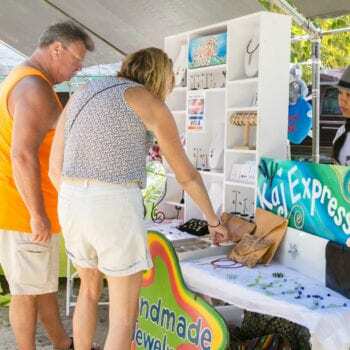 Placencia’s 16th Annual Sidewalk Art and Music Festival! 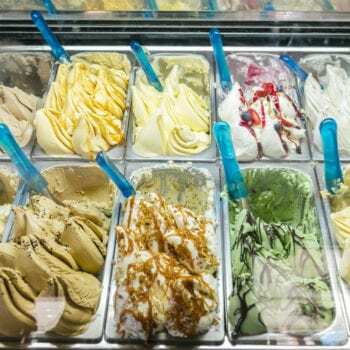 Looking for something fun to do during the weekend? Mark your calendar! 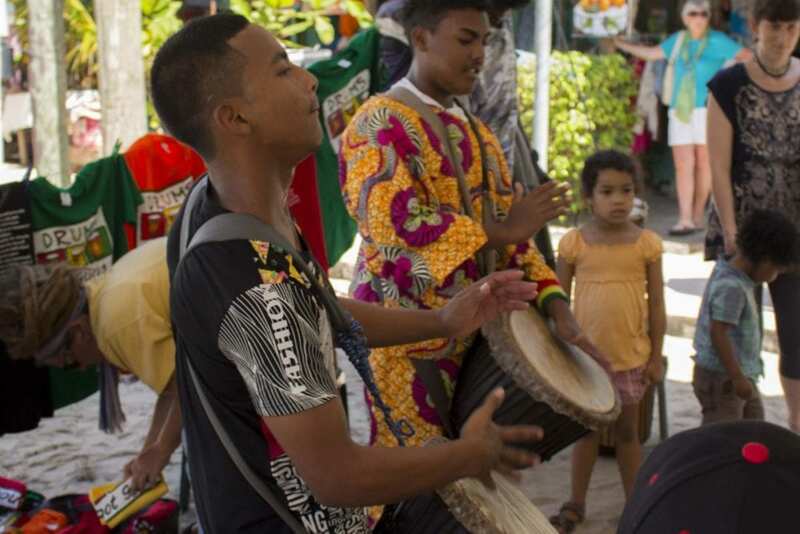 The Placencia Sidewalk Art and Music Festival will be taking place on February 9th and 10th. 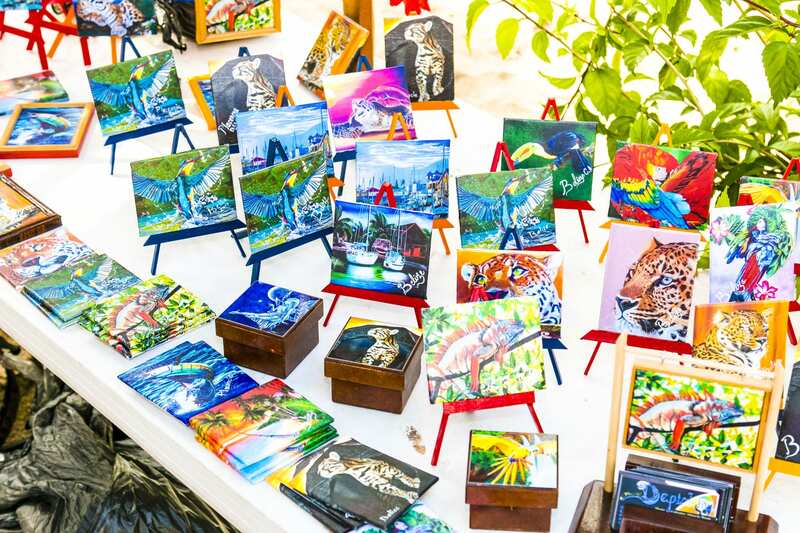 This year marks the 16th year of celebration for this artistic festival hosted by the Belize Tourism Industry Association (BTIA). This vibrant creative scene depicts the culture of locals in this Peninsula. As a matter of fact, people from all over the world come to this narrow street to be a part of this festival. 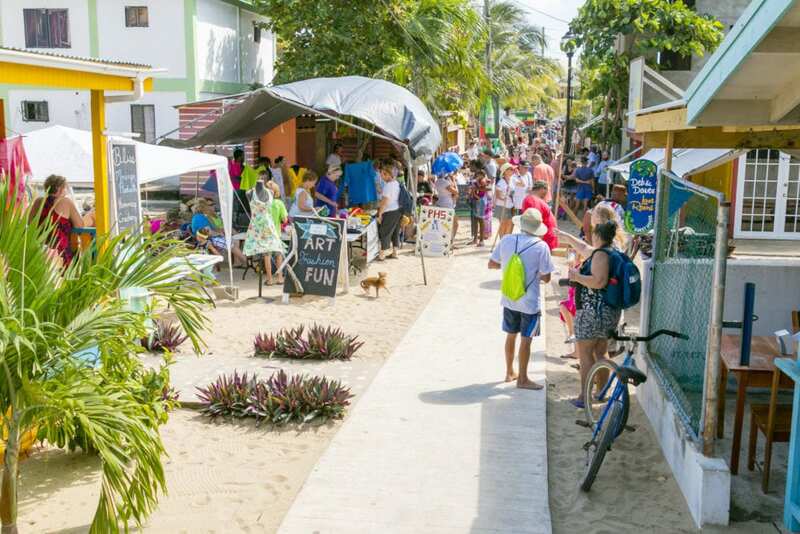 This quaint fisherman’s village comes alive as artists and local craftsmen line the sidewalk of Placencia to showcase their work. 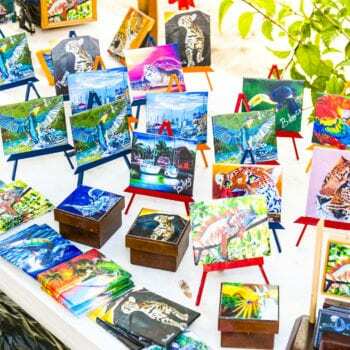 Vibrant painting showcasing tropical and local community scenes, handmade jewelry, intricate wood work and other local crafts make the sidewalk a colorful promenade. 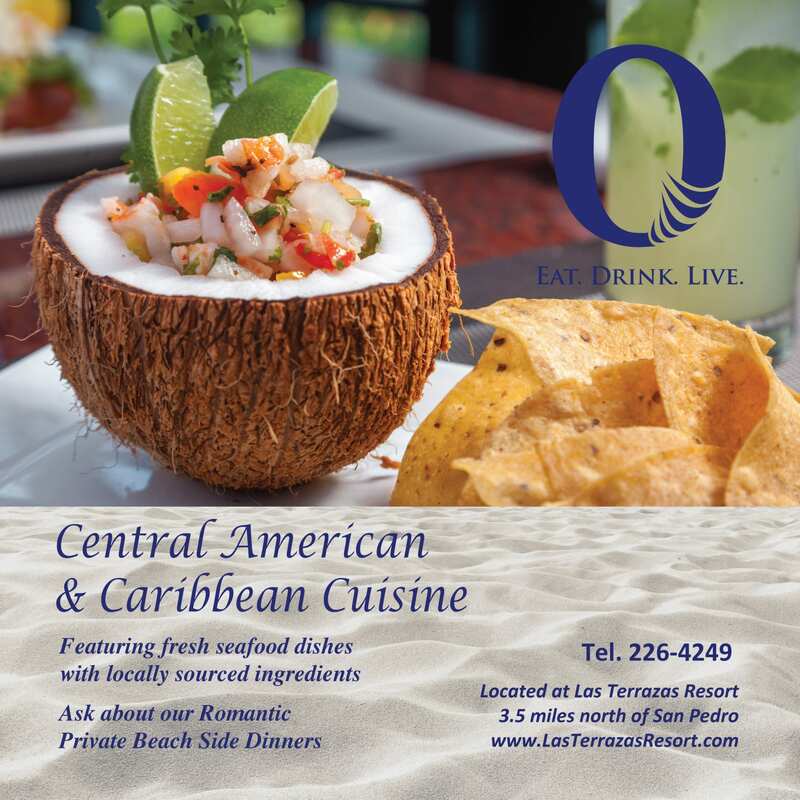 That’s not all, don’t miss out on the Ixcacao Maya Belizean chocolate making demonstration. 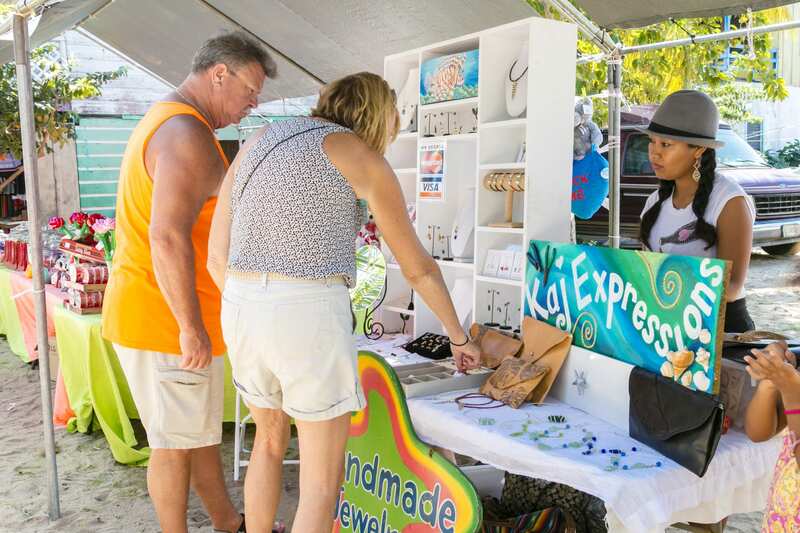 Whether shopping, browsing or just going on a stroll, the Placencia Sidewalk Art and Music Festival will for sure leave you entertained for the day. 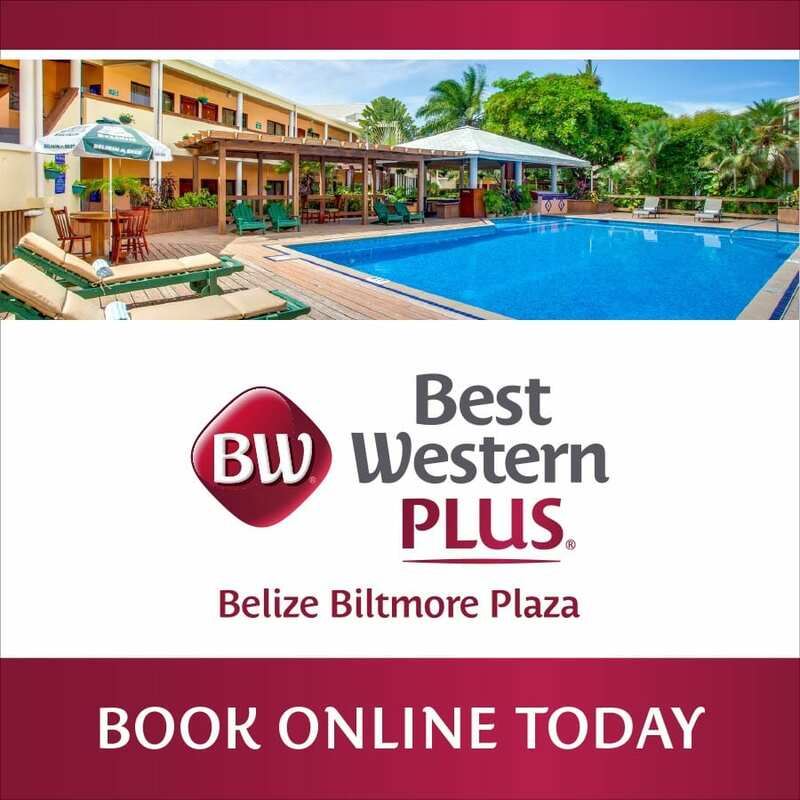 Enjoy delightful music from Belizean music bands and artists. 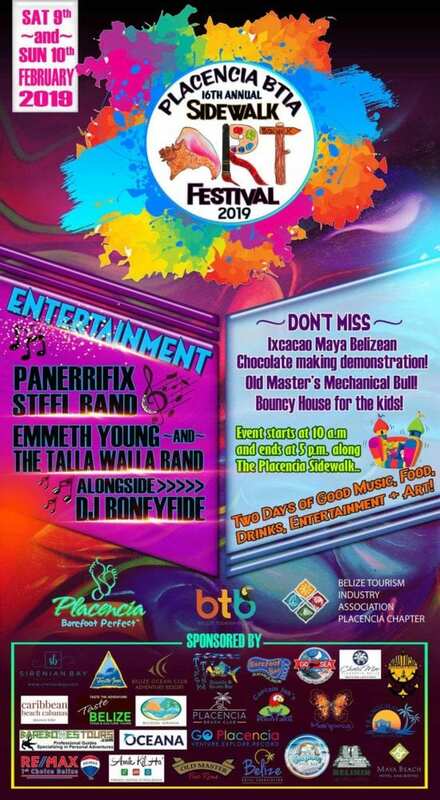 In fact, entertainers for the day include Dj Boneyfide, the Talla Walla Band, the Panerrifix Steel Band and Emmeth Young. You can also take a wild ride on the Old Master’s Mechanical Bull and let the kids have some fun in the bouncy house. 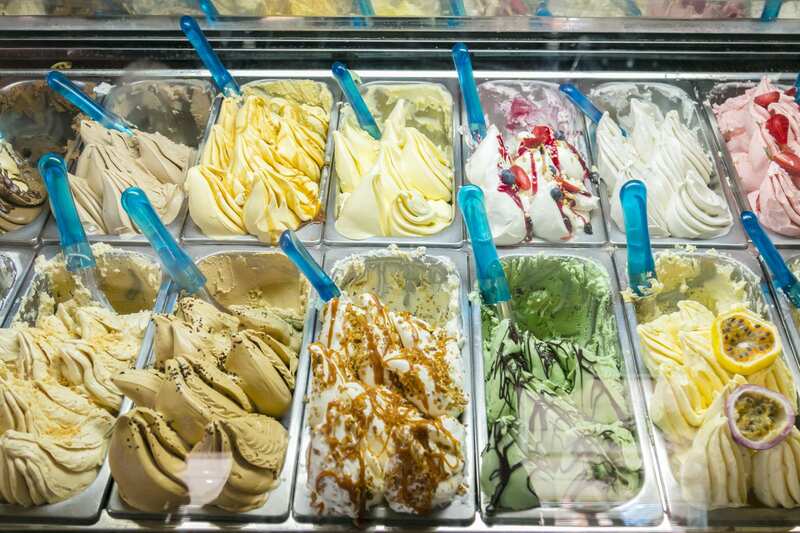 There is something for everyone on this lively street this coming weekend. Alternatively, if you can’t make it to this one try to make it to the similar festival in Belize City, taking place on the 23rd of February on Albert Street.